Located just three miles from Southern California’s most sought after beaches, Eight 80 Newport Beach offers convenient living with everything you would find in a luxury community! 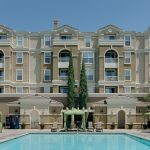 Heated pools, a renovated state-of-the-art fitness center, dog parks, and private balconies are just a few of the offerings we provide to help you unwind after a busy day. 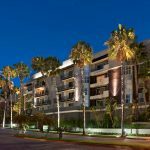 The nearby shopping, dining, and array of local happenings provide an upbeat yet relaxing atmosphere in Newport Beach. Be one of the first to live at the new Eight 80 Newport Beach and schedule your tour today!